Thanksgiving is over, the holidays are coming and Produce Like a Pro is jumping into the holiday spirit by offering big discounts on its packages for recording, producing and mixing. These discounts are available from Black Friday to Cyber Monday, so act now! Regularly $204 a year, now $99! For $99 a year, the Produce Like a Pro annual subscription offers access to full courses, mix reviews, multitracks, live Q&A’s, downloadable content, giveaways, tutorials and much more! Over 80+ hours of recording and mixing tutorials – updated weekly. New multitrack sessions every month. 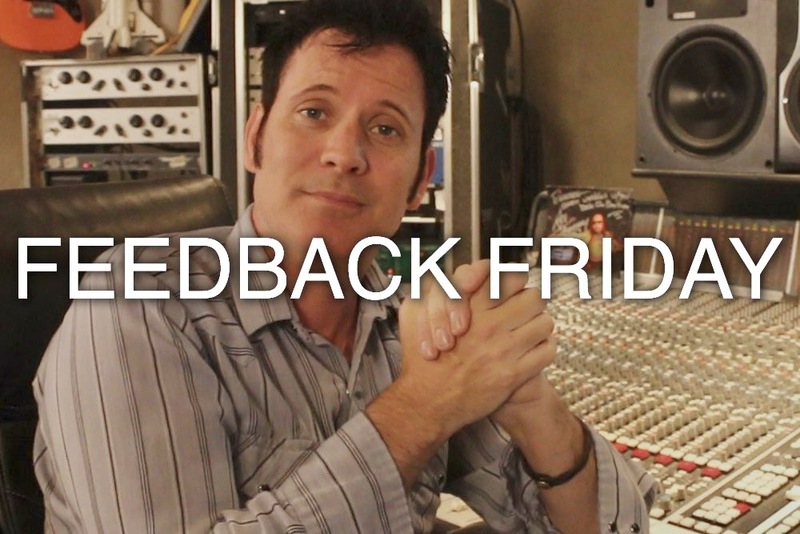 Mix feedback from Warren Huart. Live Q&A’s: Get access to live Q&As featuring some of the most talented and interesting people in the music industry! Be a part of an audio community – The Produce Like A Pro Academy is the most active and helpful mixing community online. 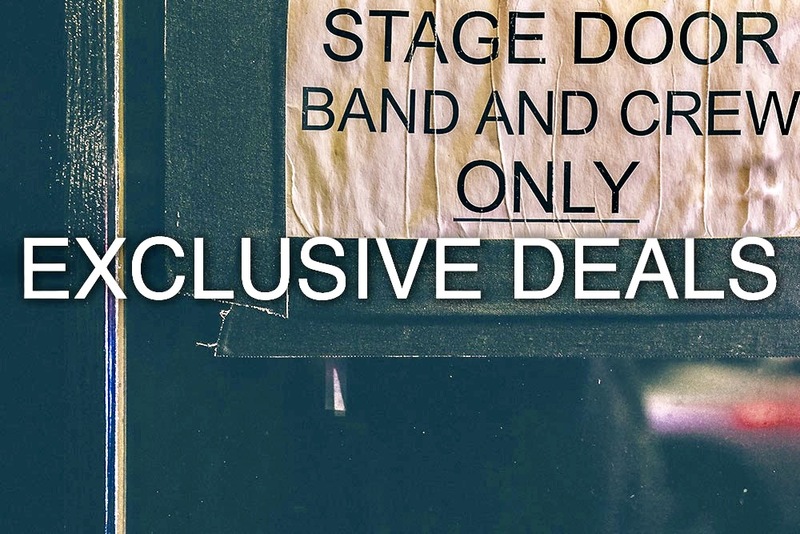 Exclusive competitions, member discounts on plugins, microphones and more. Learn mixing from world class engineers who have worked with dozens of well known artists from A to Z – Ace Frehley to White Zombie – and a wide range of artists in between: Aerosmith, Earth, Wind, & Fire, Galatikon, Gwen Stefani, Heart, Incubus, Megadeth, Metallica, Missy Elliott, Motörhead, MxPx, Nas, Nelly, Nicki, Pantera, Pennywise, Red Hot Chili Peppers, Static-X, Sum 41, Swizz Beatz, The Roots, Tyga, Velvet Revolver, Weezer and many more! 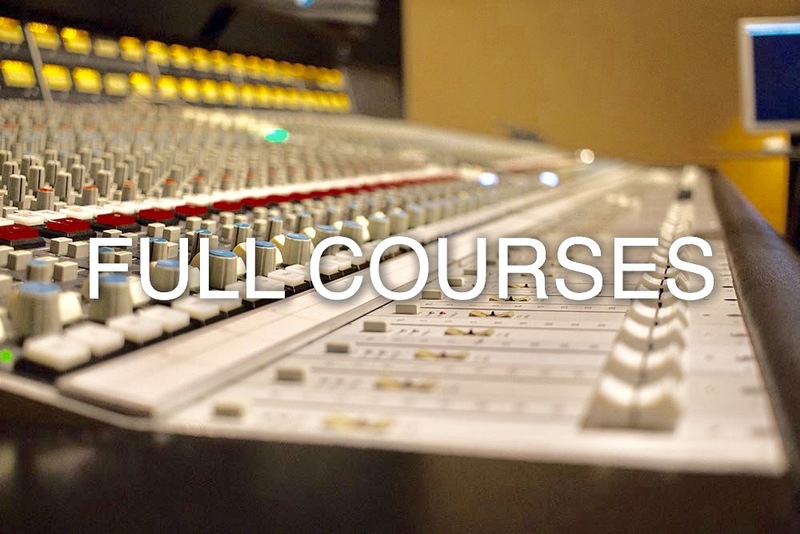 These bundles include courses in mixing, mastering, recording and producing from the likes of Cameron Webb, Ulrich Wild, Phil Allen, Tony Franklin, Warren Sokol, Rob Mayzes and a wide variety of expert, excellent sound engineers, mixers and producers. Regularly $1991. Black Friday price $397. The clock is ticking on these big savings, as they are available from Black Friday to Cyber Monday.